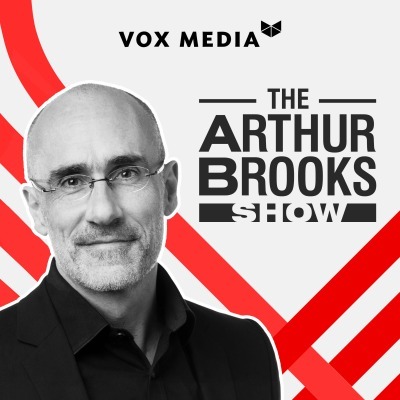 Arthur Brooks is back this Valentine's Day with a new season on love: why you need it and how to get it. But not just romantic love – love for all of the other important areas of our lives, too. Arthur explores what it means to find meaning in our work, the significance of loving one's country, our longing for better friendships in an age of loneliness, how to love your enemies, and what it means when expressing love for God.